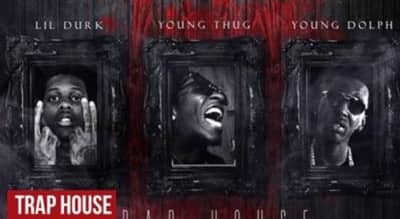 Watch Lil Durk's new video for "Trap House" with Young Thug and Young Dolph. Young Dolph shares a new video for "How Could" off of his 'King of Memphis' album. 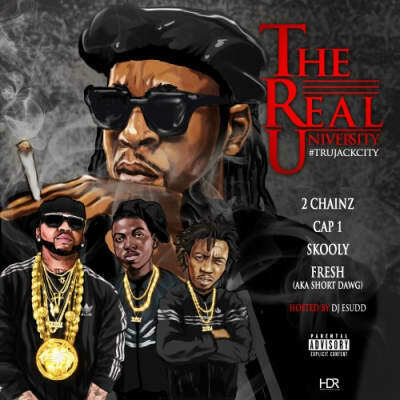 Atlanta DJ Scream drops 17-track mixtape Legend featuring tracks from 2 Chainz, Killer Mike, Migos, Young Dolph, and Gucci Mane. 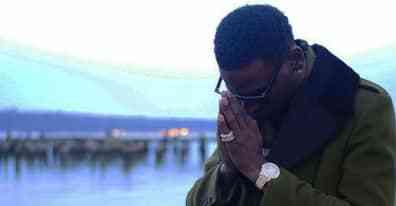 young dolph releases a new video for "it's going down" off King of Memphis. Young Dolph shares a clip for "Facts." 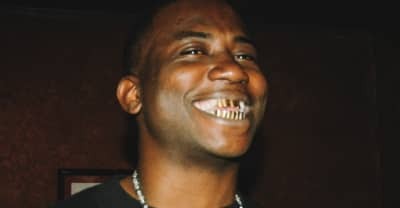 Watch a video "What I Gotta Do," the Brick Squad vet's 16 Zips mixtape. Meet Savannah Phan, Instagram's best kid rapper.